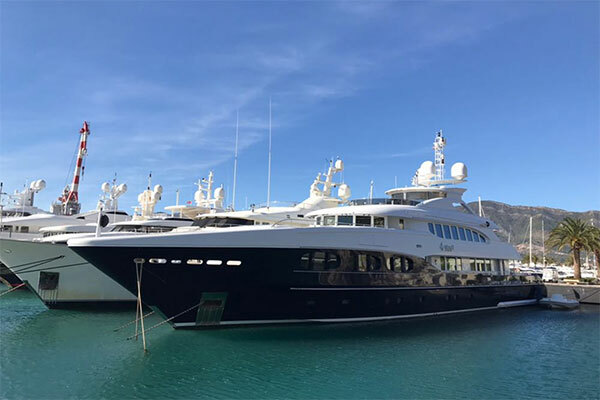 M/Y Lara's all interior areas redesigned by HOT LAB yacht design and built by KRM yacht's professional in house teams with excellent joinery, marble, upholstery and carpentry craftsmen. 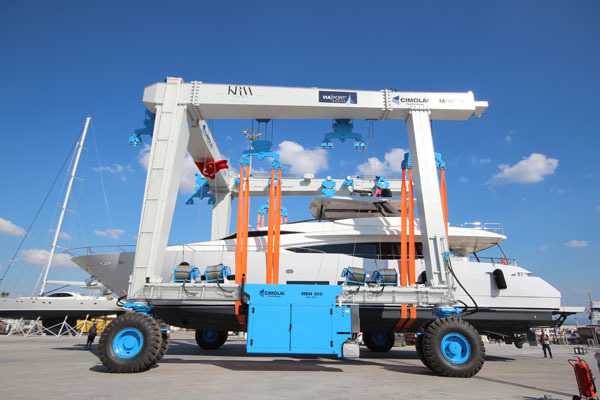 KRM yacht received their new 300 T travel lift from Cimolai and started operations after a 15 day assembly period. 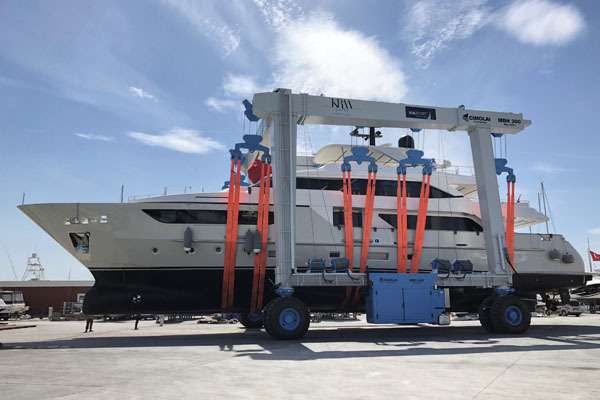 KRM yacht started a new project at NCP refit shipyard Crotia; M/Y 4YOU.